1I think I want to have surgery. Where can I find out further information? A good starting point is the website of the British Association of Plastic, Reconstructive and Aesthetic Surgeons which you can access via our links page. The public section of the website has information on the "think over before you make-over" campaign and the "5C's of Cosmetic Surgery". You may want to speak to your GP but above all, make sure you do your research. 2How do I choose my Surgeon? There are a number of factors to consider. Establish the credentials of your Surgeon - there are likely to be a number of individuals offering services in your area. Fully qualified Plastic Surgeons will not only be registered with the General Medical Council but will also be on the GMC's Specialist Register for Plastic Surgery. You can find a link to the GMC's website on our links page. You may also want to establish that your Surgeon is a full member of BAPRAS. Once you have narrowed your choice, arrange a consultation with your Surgeon to ensure that you establish a comfortable rapport based on trust and confidence in that individual. Be prepared to arrange consultations with more than one Surgeon if you don't feel 100% comfortable. 3Where can I find out more information about my diagnosis or the proposed surgery? The BAPRAS website has an excellent series of procedure guides and further information about both cosmetic and reconstructive surgery. The British Association of Dermatology's website has an equally excellent database of patient information leaflets. For general information about cancer, including melanoma and other skin cancers, the website provides useful advice. Your GP and Consultant will be able to direct you to further information. 4I am considering undergoing Breast Reconstruction and have heard about the Oxford BRA (Breast Reconstruction Awareness) Group. What is this? 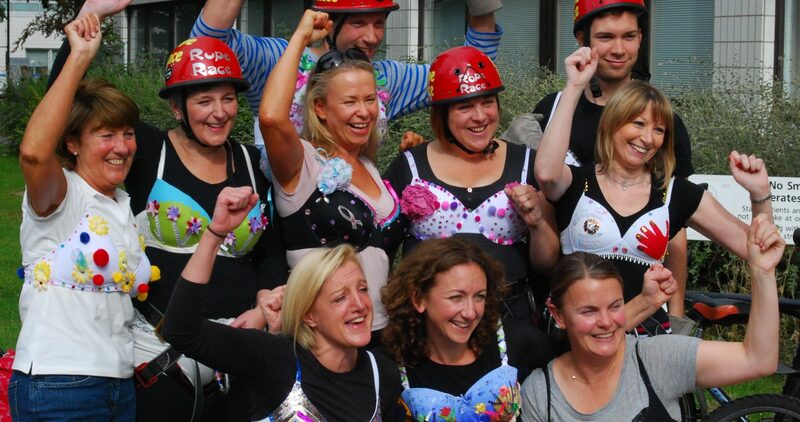 The Oxford BRA Group is for ladies who have either undergone or are contemplating breast reconstruction. 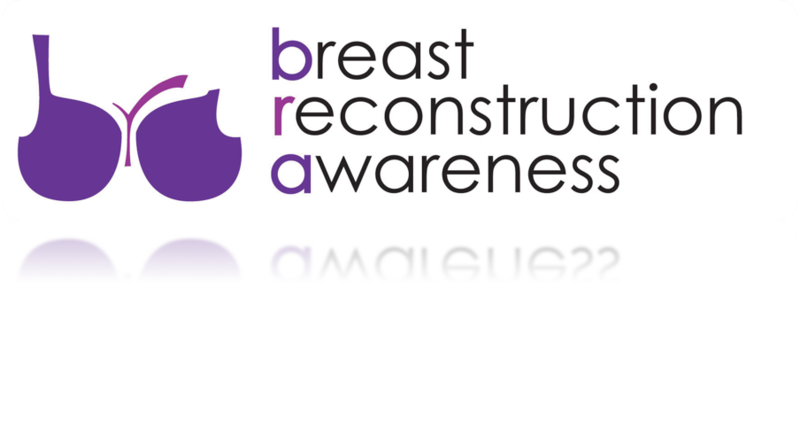 Whether your treatment for breast cancer was performed many years ago, recently or whether you are awaiting surgery, the group will ensure that you are fully informed about all possible forms of reconstruction. 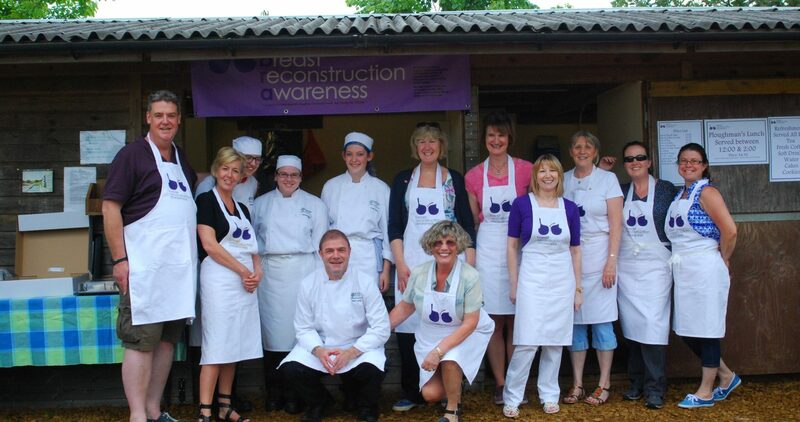 The group is also for those who have undergone or are awaiting risk reduction surgery to minimise their risk of breast cancer. You will have a chance to meet other patients, hear their stories and see the results of many forms of reconstruction. Clinical professionals and members of the Maggie's team will be on hand to answer any questions you may have. The evenings are held every 5-6 weeks at the Oxford Maggie's Centre.